Most people feel that the most important factor of the innovation and startup buzz is job creation. Startup America is one of the biggest proponents of startups leading to job creation. Most startup incubators and accelerators across the country pride themselves on preparing startups for job creation. One of the nation’s largest startup accelerators, MassChallenge, has been doing just that, creating jobs. 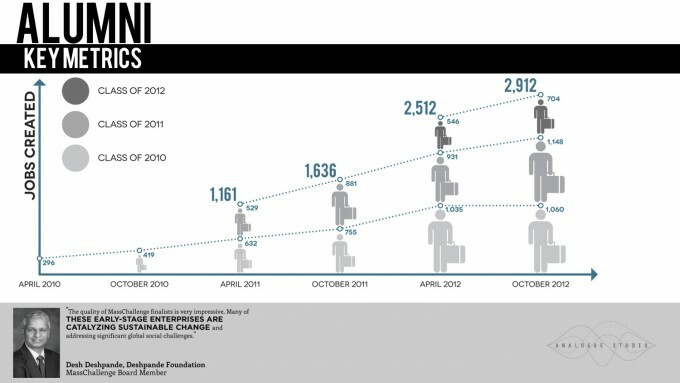 In a report with an accompanying infographic by Analogue Studio, MassChallenge has released their job creation figures over the last three years. The number is incredible. According to their data, MassChallenge has created 2,912 new jobs. As MassChallenge reports, and we agree, these are “high impact” jobs. We’re not talking about the kind of jobs your neighborhood franchise entrepreneur is creating. 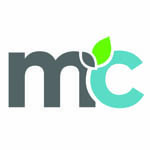 MassChallenge startups are creating programming jobs, marketing jobs, business development jobs and more. To date the 2010 MassChallenge class has created 1,060 new jobs. The 2011 class has created 1148 jobs and the 2012 class is well on their way having already created 704 jobs and the class hasn’t even been over for a month.